In a recent survey of over 1500 US men and women, 2/3 stated that their facial moisturizer didn’t keep their skin fully hydrated all day. 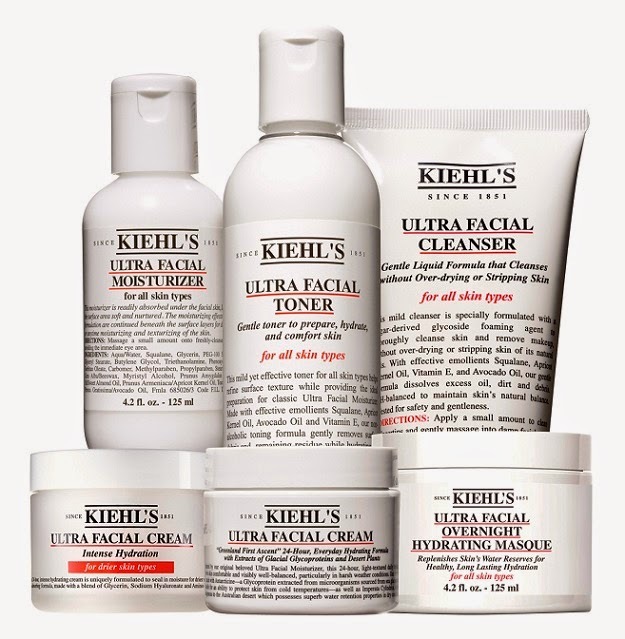 Kiehl’s Ultra Facial Cream, an award-winning, global best-seller, offers proven, lasting “moisture-stable” hydration. “One of the top concerns I hear from my patients is that their skin appears more dull and unhealthy as the day progresses,” shares Dr. Adam Geyer, Kiehl’s Consulting Dermatologist “The truth is that all moisturizers are not created equal. Our skin needs a moisturizer to effectively hydrate for the 8-12 hours before we wash our face again in the evening.” In an instrumental clinical test, Ultra Facial Cream maintained hydration at 82% 8 hours post-application and nearly 80% at 24 hours, demonstrating that the formula is moisture-stable. “It’s the quality of the hydration that matters. We developed a facial cream that works hard for you all day. Kiehl’s Ultra Facial Cream offers superior, sustained hydration, which is what really matters to a customer who is seeking radiant, comfortable, fresh-looking skin,” shares Roberta Weiss, Kiehl’s Head of Product Development and Innovation. 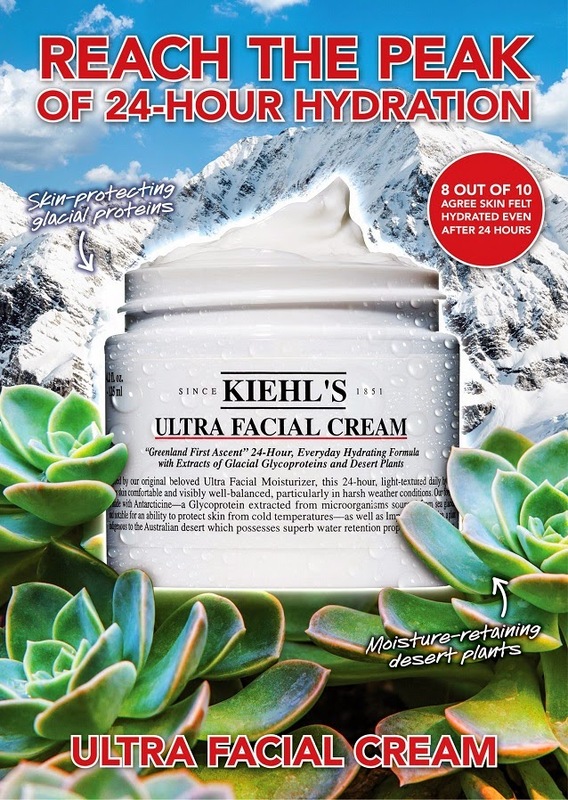 “Long-lasting, ‘moisture-stable’ hydration ensures that skin maintains a high level of moisturization throughout the day.”Kiehl’s Ultra Facial Cream is formulated with Antarcticine, a glacial protein, and Squalane, which is derived from olive fruit, to impart essential quality hydration to dry, dull skin. The formula which also contains Imperata Cylindrica, a desert plant, helps to reduce skin’s moisture loss by drawing moisture from the air. Kiehl’s Ultra Facial Cream delivers high quality, moisture-stable 24-hour hydration with continuous moisture replenishment throughout the day.